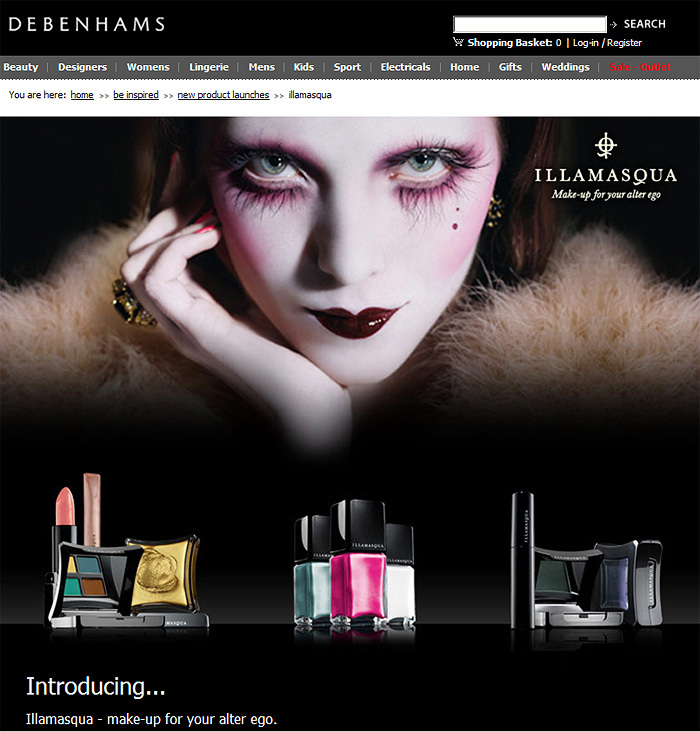 Illamasqua available nationwide from tomorrow? Available to purchase online and in selected stores from 18th August 2009. I know it’s already available at some Debenhams stores (and I can browse the Illamasqua range on the Debenhams website already…) So I hope this means they’re rolling the brand out to additional instore locations. Anyone any more clued up than me? Fingers crossed my provincial local store is one of the lucky ones! Hi Louise, thanks for stopping by – fingers crossed for you! Hey Yinka! I love the cream blushes, I have Sob and it’s just gawjuss! Hi Jaimie! Thanks for stopping by, you’ll love the range… good luck with the discount! BarryM Dusky Mauve vs. Chanel Paradoxal - Um DUPE!